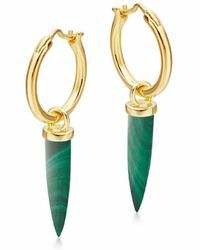 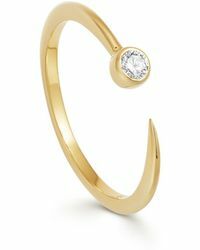 Founded by Marisa Horden, Missoma is a London-based jewellery line that was born from a lifelong passion and love of gems. 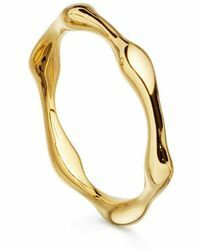 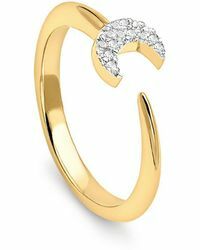 Drawing inspiration from art, architecture and organic forms, Missoma can be recognised for its stunning collections of elegant jewellery, ranging from charm necklaces to stackable rings. 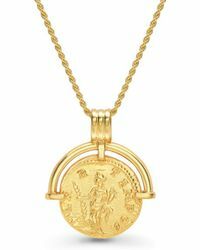 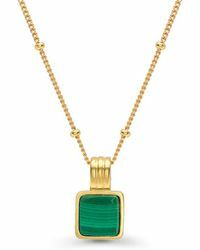 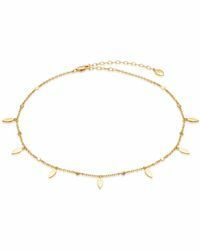 18-karat gold vermeil and hand-cut stones are key to the collection of Missoma jewellery, which make for simple yet stunning everyday pieces to be worn both day and night with a contemporary appeal.